Barry Callebaut, the world’s leading manufacturer of high-quality cocoa and chocolate products, today introduced a sensory language and tasting ritual that will help chocolate professionals and consumers to understand and express the richness of chocolate taste. Cocoa and chocolate sensory scientists from Barry Callebaut and the leading global flavor house Givaudan did extensive research to develop a chocolate sensory language and tasting ritual, inspired by what has already been created for wine, coffee and craft beer categories. The chocolate sensory language finds its foundation in the book ‘Hidden Persuaders in Cocoa and Chocolate. A Flavor Lexicon for Cocoa and Chocolate Sensory Professionals’ presented today at the ISM fair in Cologne. Pablo Perversi, Chief Innovation, Quality & Sustainability Officer of the Barry Callebaut Group said: “More and more consumers, and especially millennial foodies, share their experiences on social media. 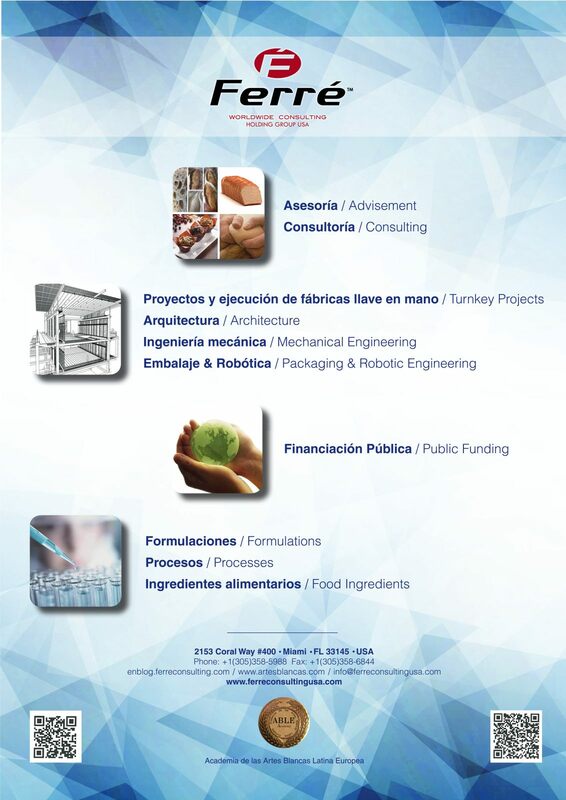 They are increasingly curious about food and taste. But while wine, coffee and craft beer could already be tasted, described and discussed in a rigorous and professional way, we lacked a language that did justice to the richness and complexity of chocolate experiences. Containing over 20,000 identifiable chemical compounds, cocoa is one of the most complex foodstuffs on earth. The sensory language that we have developed for chocolate, will allow consumers to share their passion for a specific chocolate taste much more accurately”. Barry Callebaut developed the Consumer Chocolate Sensory Wheel with 87 descriptors, covering the flavor, texture and aroma of chocolate. 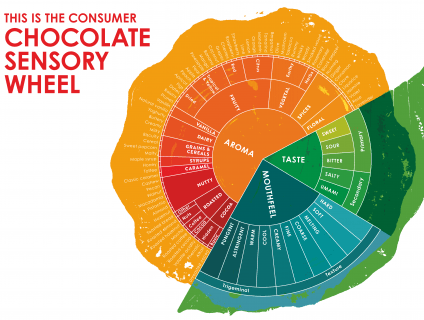 Pairing cocoa and chocolate sensory research with consumer understanding, Barry Callebaut developed the Consumer Chocolate Sensory Wheel with 87 descriptors, covering the flavor, texture and aroma of chocolate. A Chocolate Tasting Ritual requires the five senses – sight, touch, hearing, smell and taste – and enables chocolate professionals and consumers to discover new dimensions of chocolate experience and appreciate chocolate even more. The book ‘Hidden Persuaders in Cocoa and Chocolate. A Flavor Lexicon for Cocoa and Chocolate Sensory Professionals’ is the first science-based publication on how to create a sensory language for the chocolate industry. Cocoa and chocolate sensory scientists worked for two years on this chocolate language. 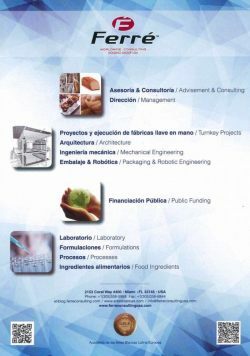 The book features molecular insights into the compounds related to each flavor you can find in chocolate and contains a science-based categorization of taste, various aromas, as well as trigeminal sensations – such as the coolness of mint or the tingling of sparkling water – and atypical flavors. Renata Januszewska, author of the book and Global R&D Sensory Methodologies Manager at Barry Callebaut, said: “The book’s ambition is to help switching from an often ‘subconscious/emotional’ to a more ‘conscious/analytical’ approach in the complex world of cocoa and chocolate. Having a shared language will not only enable brands to discuss their chocolate with consumers and describe its uniqueness to them, it will also offer them the means to come up with even better tasting experiences and new taste and food pairing combinations.